You just arrived on location, and the whole drive there you are plagued with the thought that you forgot something. You get the camera and lights up, then look in the camera to find the shot a disgusting yellow hue. Suddenly you realize what it was that you forgot. The stupid white balance card! Don’t freak out. 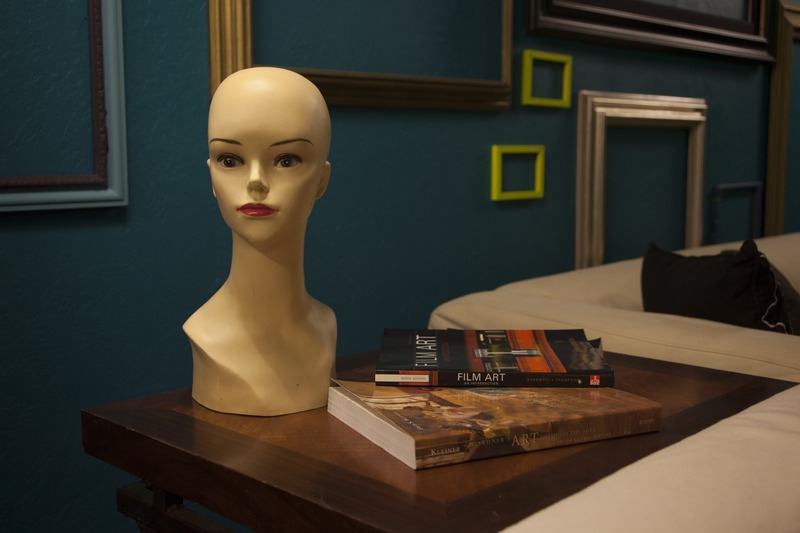 There are other quick and easy methods to white balance your camera. 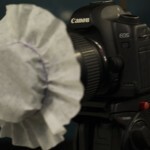 While a white balance card, cap, or chip chart are ideal, they are not the only way to get an accurate white balance. The best thing I’ve found so far is the lid from a starbucks cup. It’s something you can find almost anywhere because Starbucks is EVERYWHERE. The first time I had to do this, I asked for a stack of lids. Ever since then i’ve always keep them in my car just in case. Just put the (clean!) 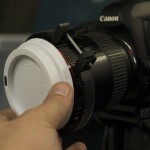 coffee lid over the front of your lens and and hit the balance button. 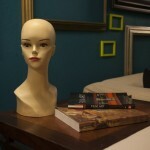 If you’re on a DSLR, take a photo, and set custom white balance. 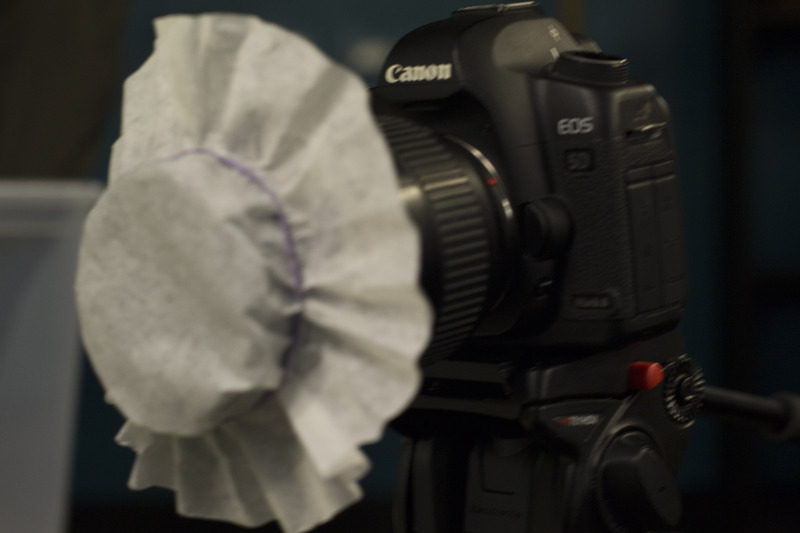 I’ve also seen a DP (director of photography) do pretty much the same thing with a coffee filter and a rubber band. The results were just fine. 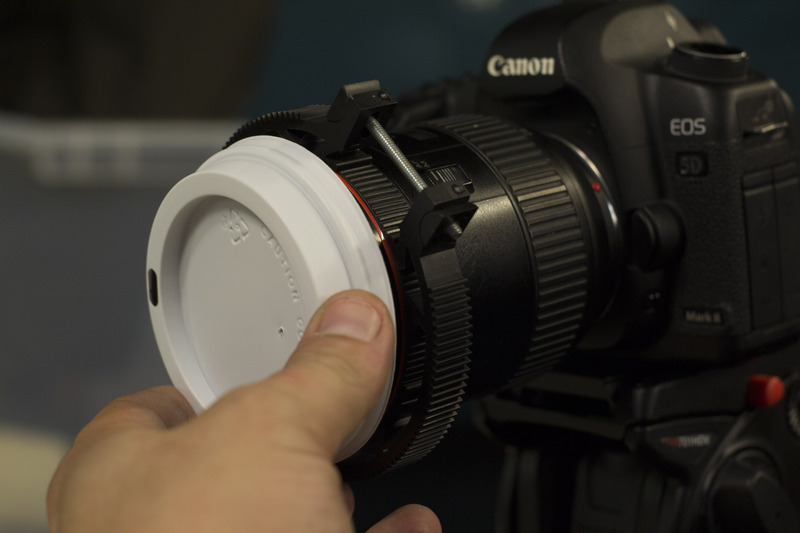 I say that these are easy emergency white balance tools because odds are, someone on your crew is a coffee addict. If they don’t happen to have a cup on set. Just check the backseat of their car. Odds are, you’ll find one.